A great family activity and fun for everyone when in Colorado. 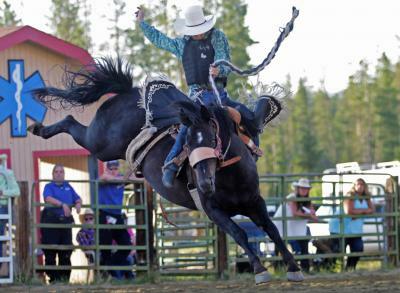 See what a rodeo in Vail / Beaver Creek, Colorado area is all about. Great family fun and what a great way to enjoy time for your Vail / Beaver Creek area family reunion.